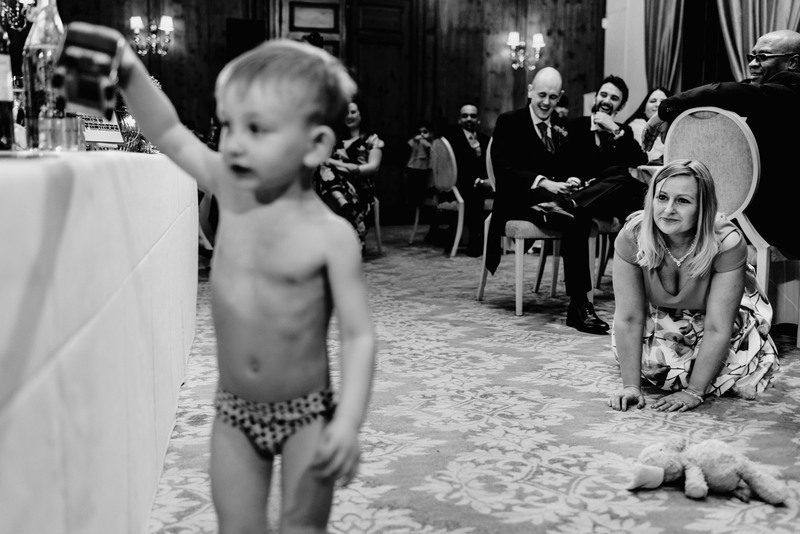 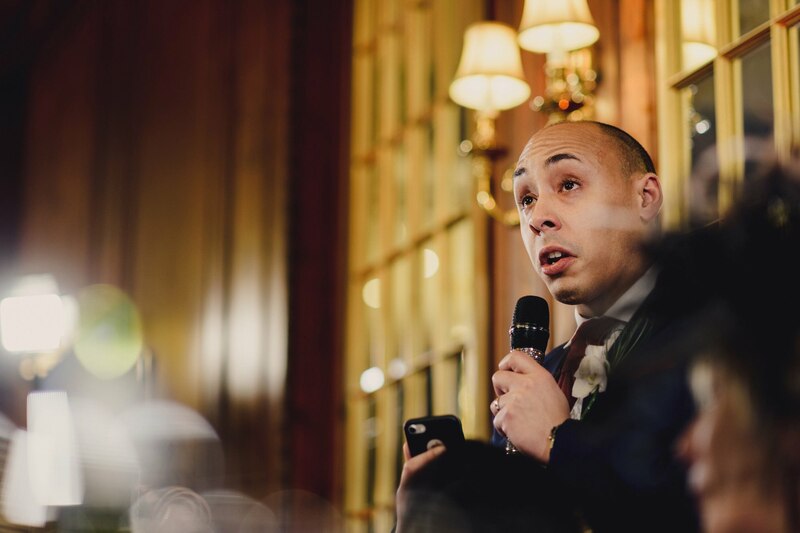 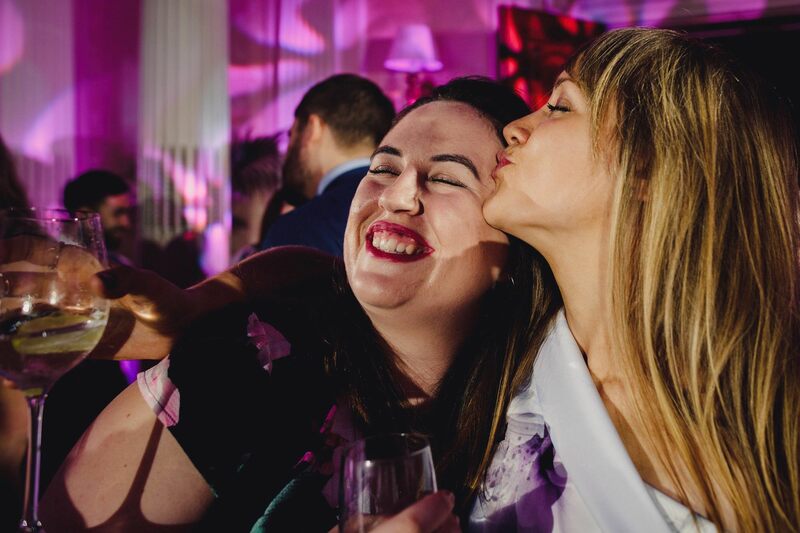 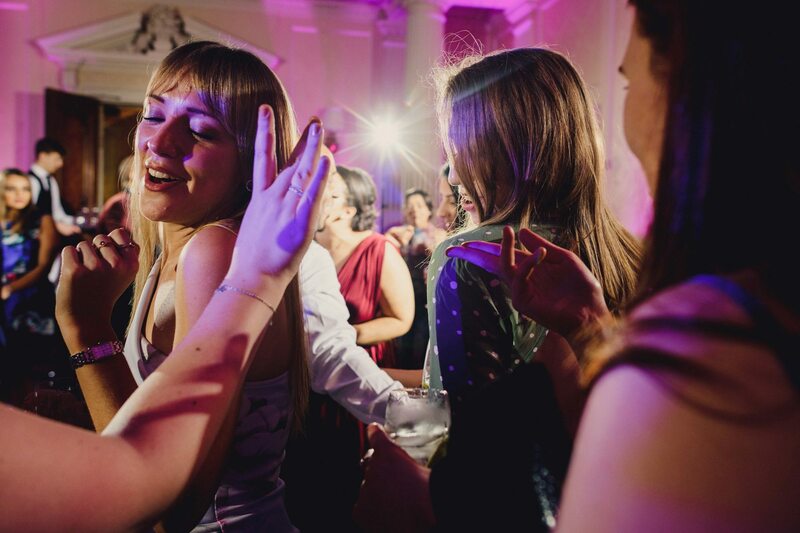 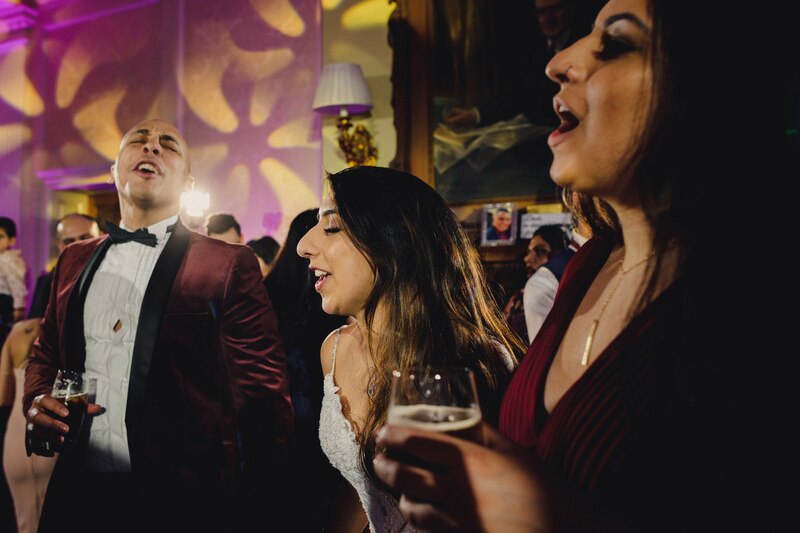 As London Wedding Photographers we get to visit the most amazing venues around the world, this is so true with Hedsor House – What an amazing venue and the back to an awesome event. 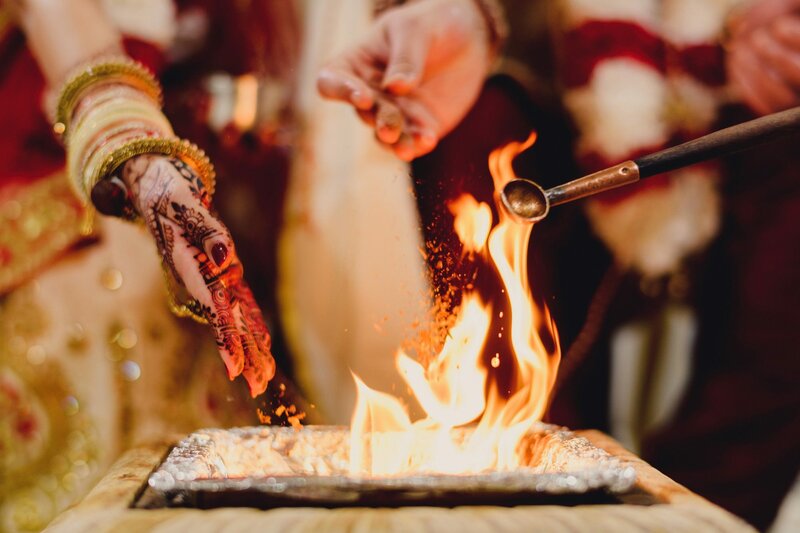 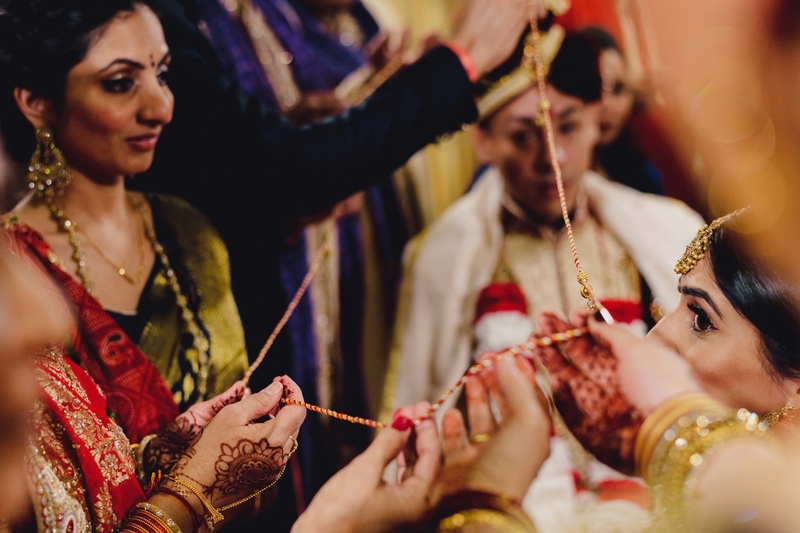 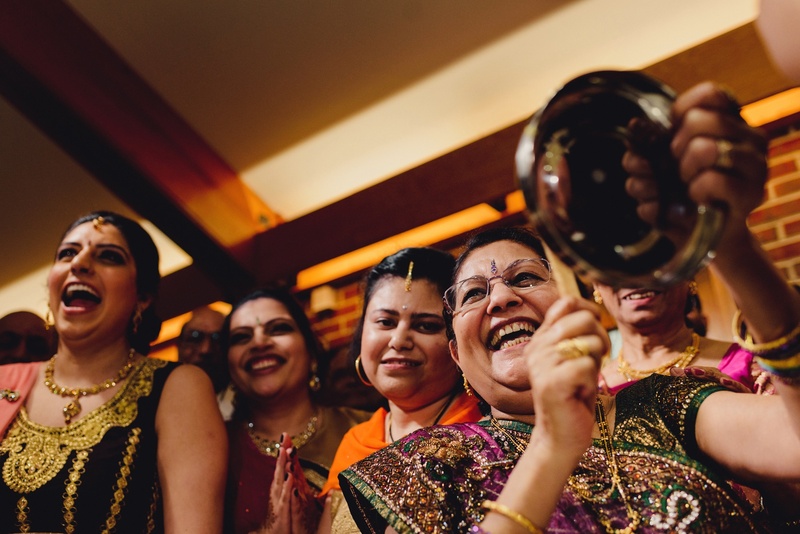 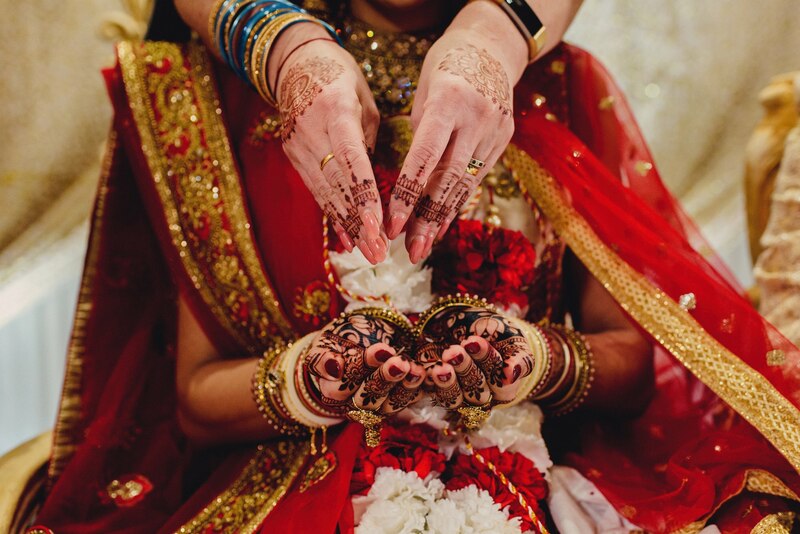 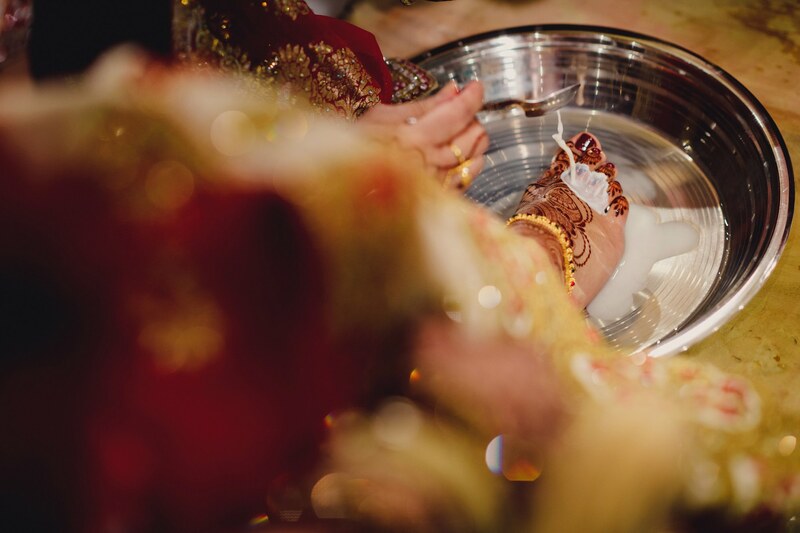 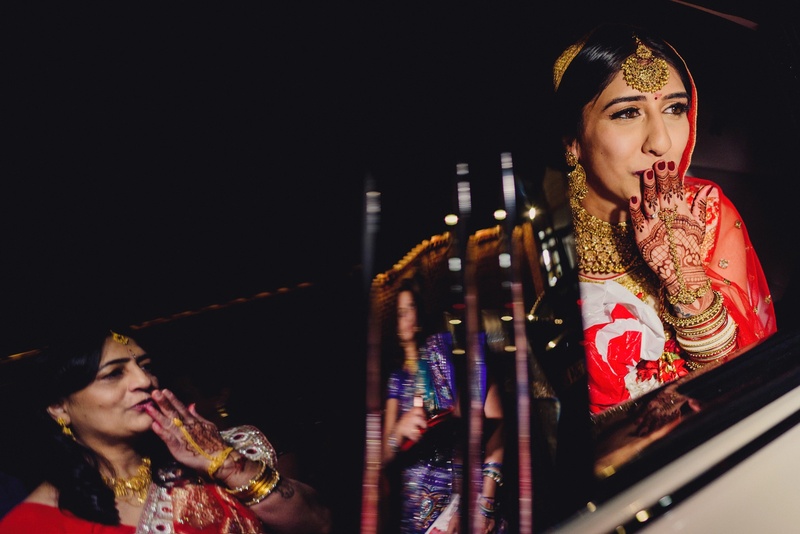 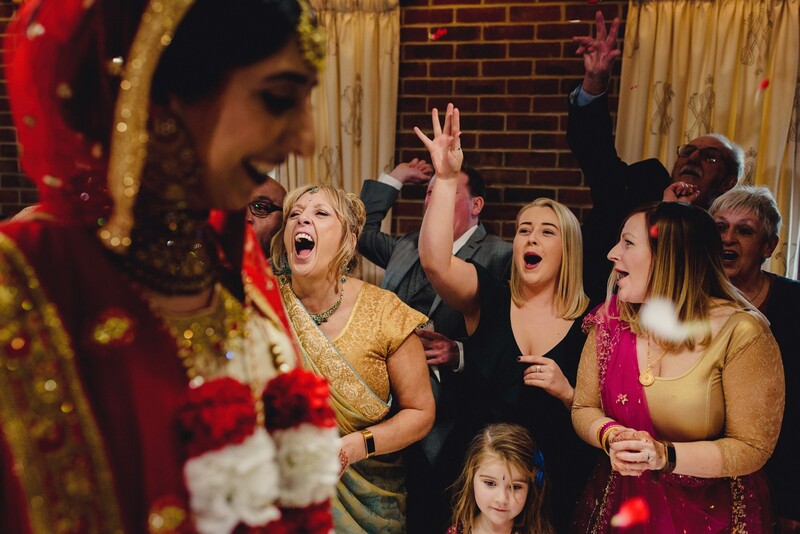 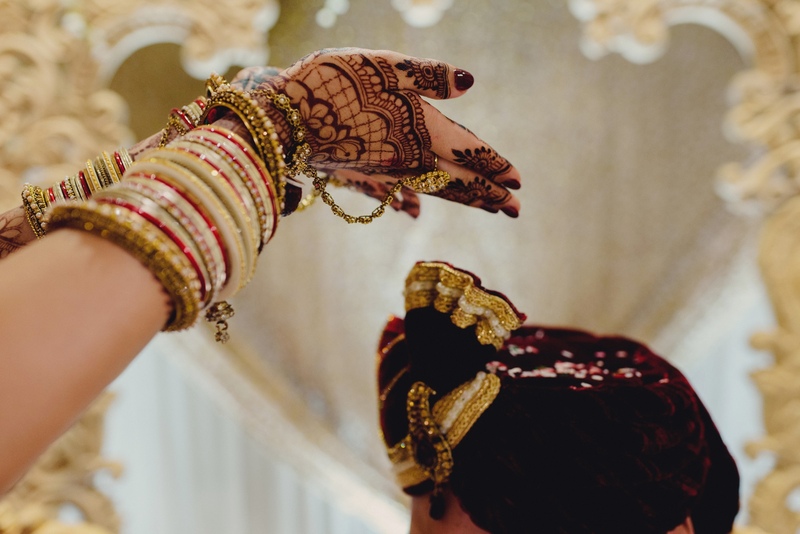 The light and neutral space of the Surrey National Golf Club gave Roshni the perfect blank canvas to create an amazing, colourful and elegant Indian wedding. 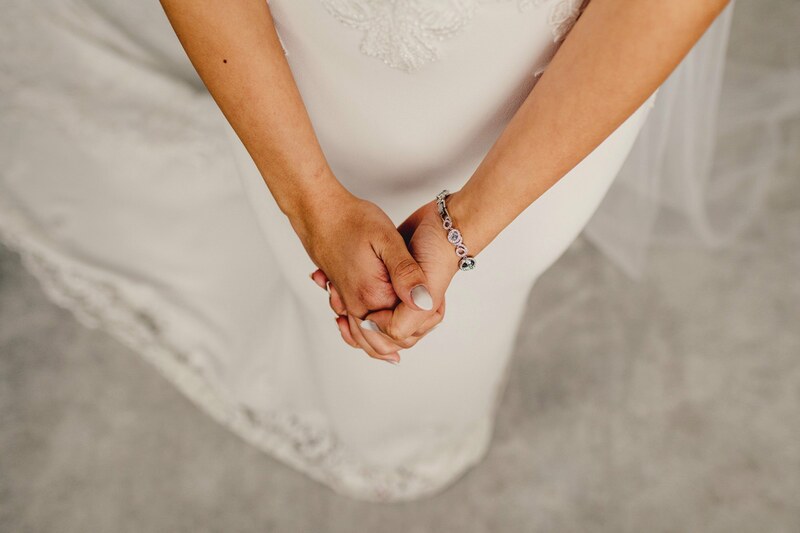 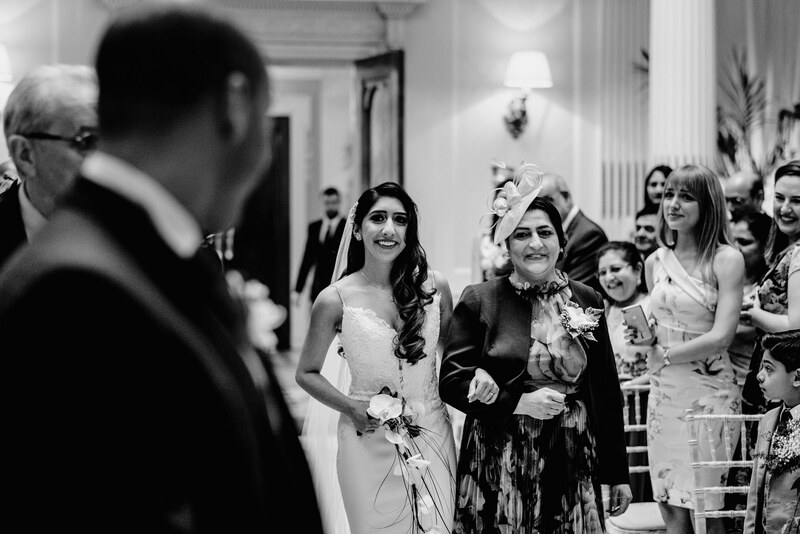 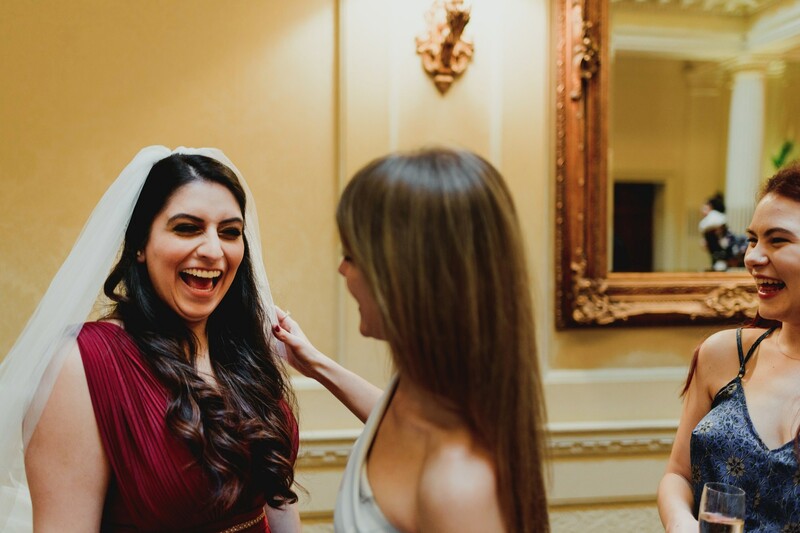 Roshni looked stunning in the wedding dress that she’d stumbled upon by chance whilst out shopping with her sisters looking for an outfit to wear to her cousin’s wedding. 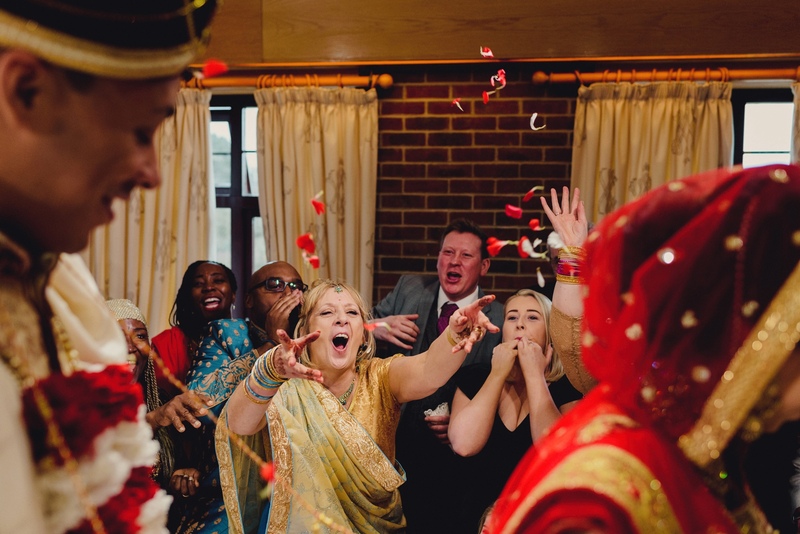 Daniel, on the other hand, took five shopping trips to find his Indian wedding outfit, which earned him the nickname ‘Diva’! 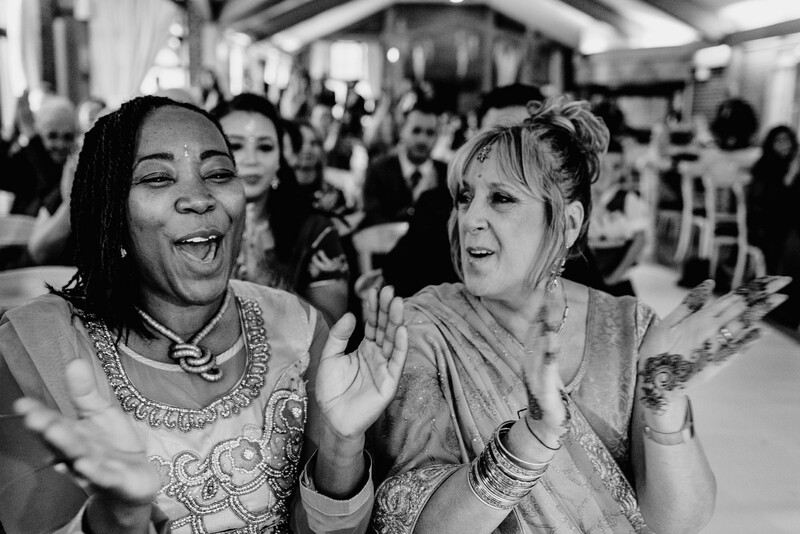 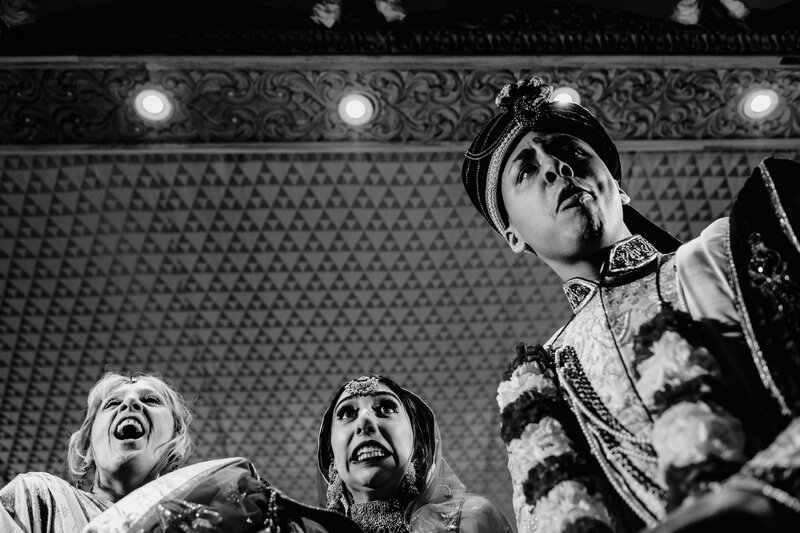 It was a beautiful wedding with Roshni and David’s guests really up for getting involved and enjoying themselves. 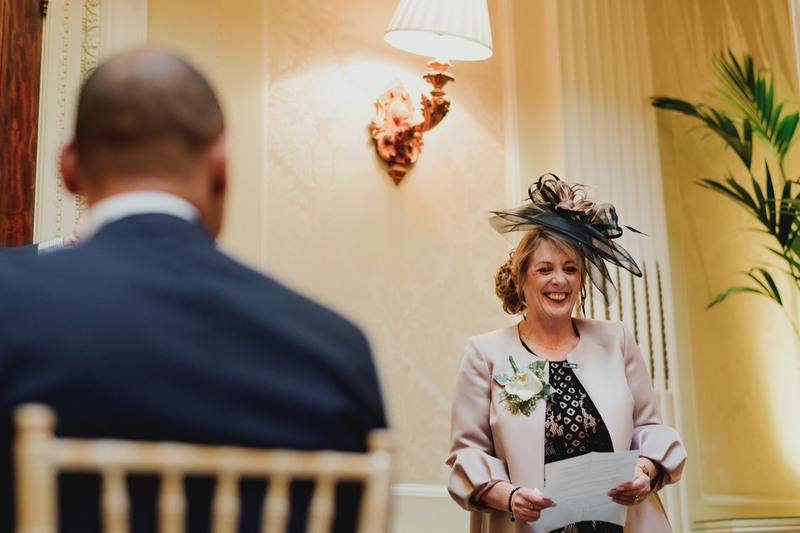 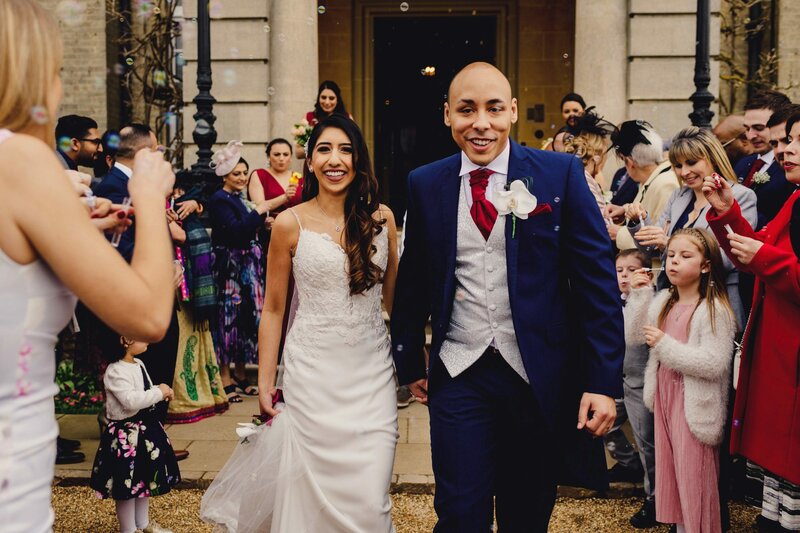 The civil ceremony and reception took place a month later at Hedsor House. 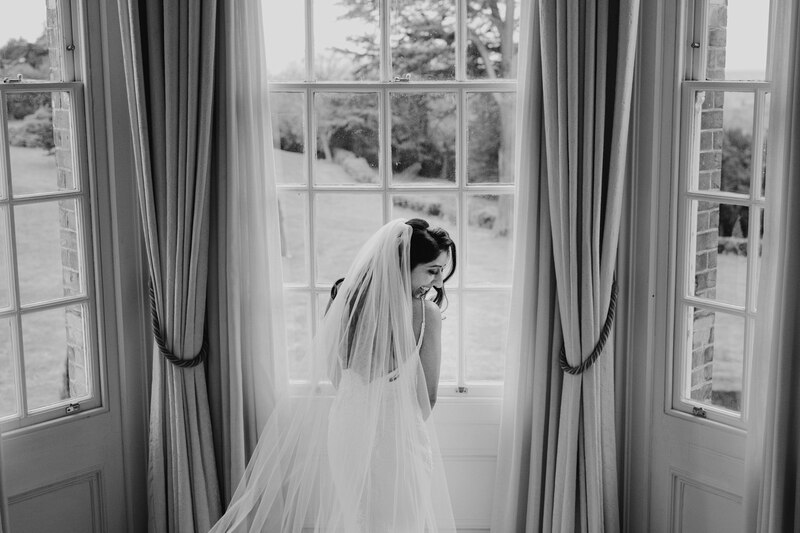 Hedsor House is an Italianate-style mansion in Buckinghamshire. 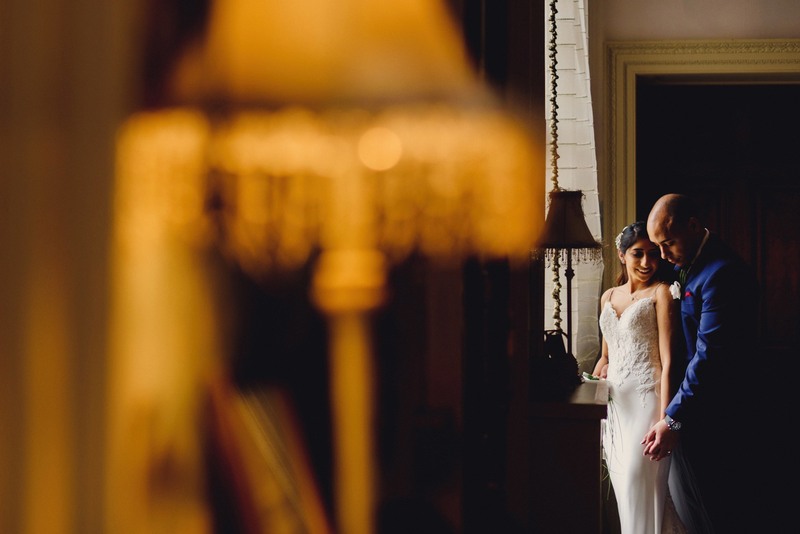 Perched overlooking the River Thames the manor house dates back to 1166. 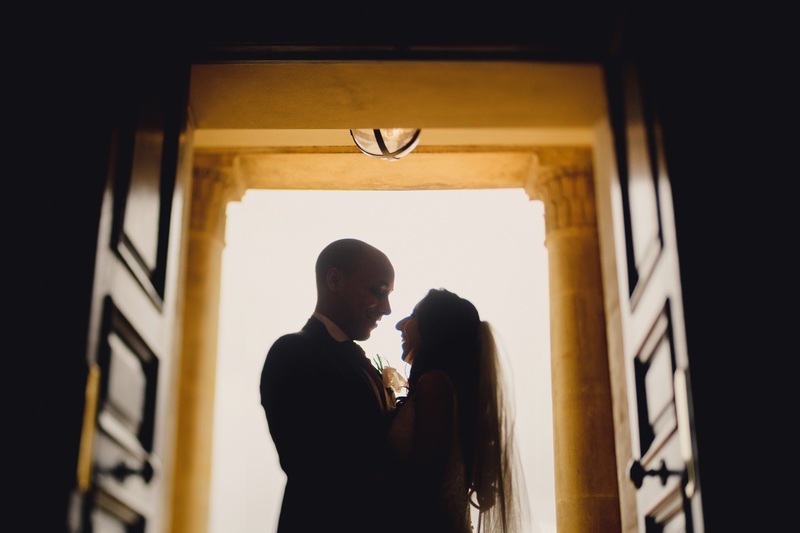 It’s a fairy-tale wedding venue. 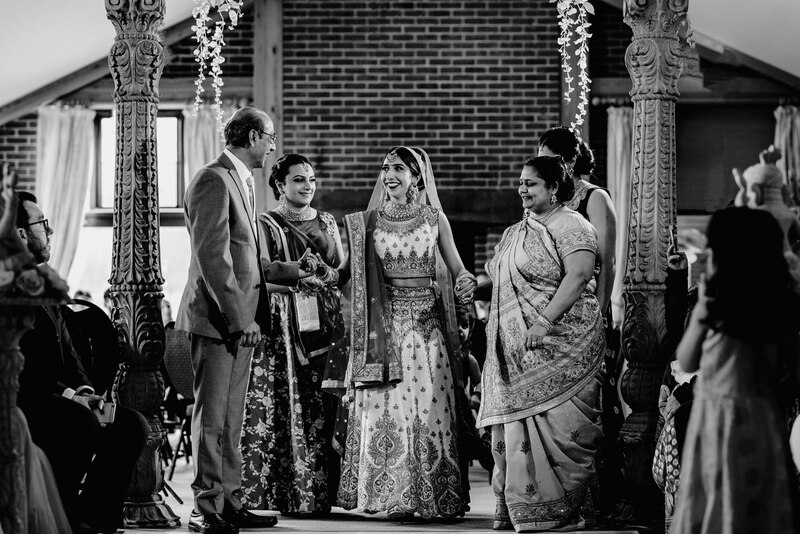 Roshni and Daniel chose the venue early on in their wedding planning and went to visit it with Roshni’s father who sadly died shortly afterwards. 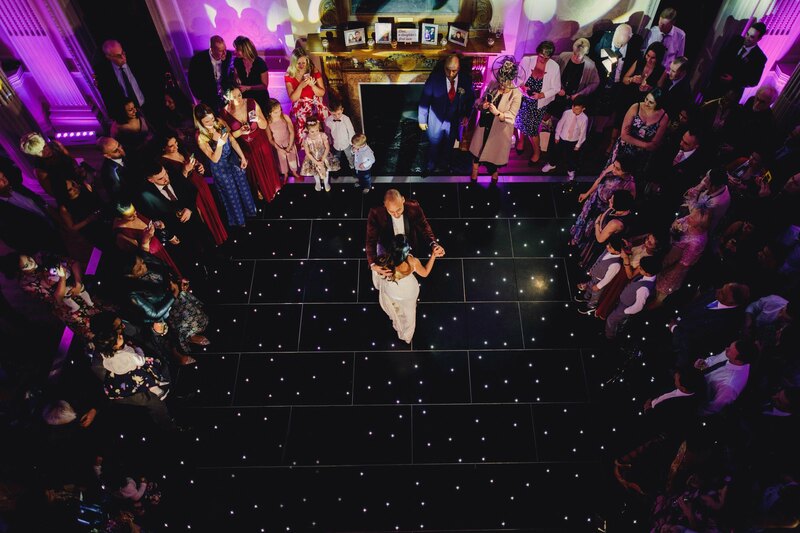 In fact the wedding day they chose 8th March would have been his 58th birthday so the venue and wedding date was a lovely way of including him in their special day. 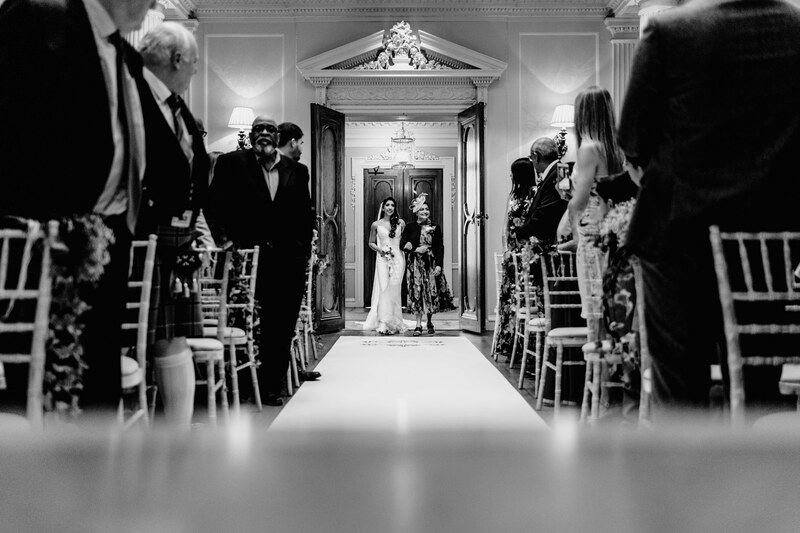 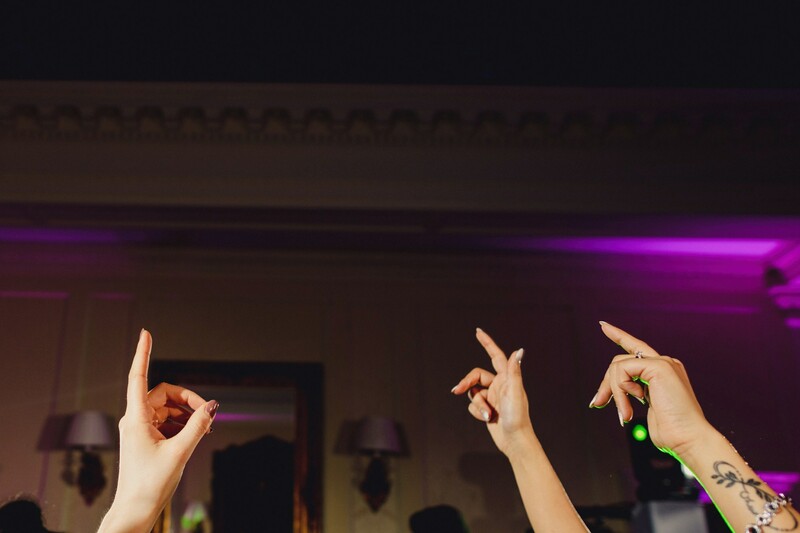 We love filming and shooting wedding photography at Hedsor House. 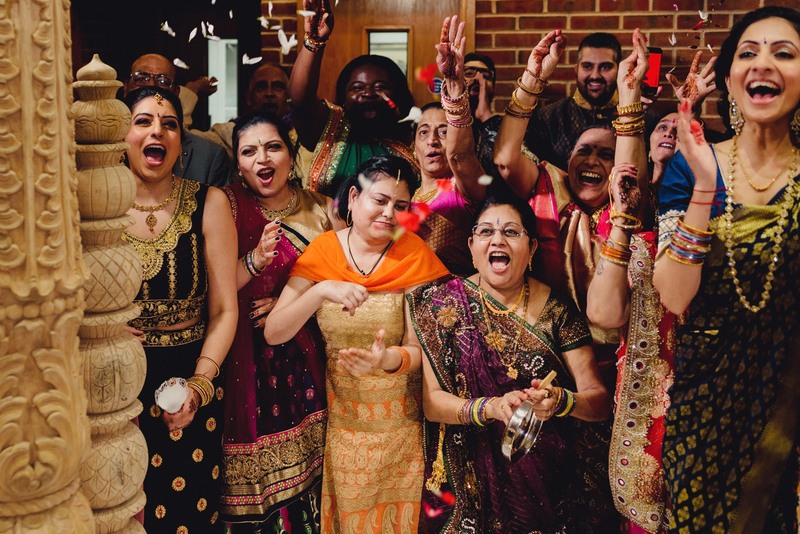 An epic wedding venue both inside and out, with exclusive use which meant that Roshni, Daniel and their guests were free to roam around and enjoy this beautiful venue. 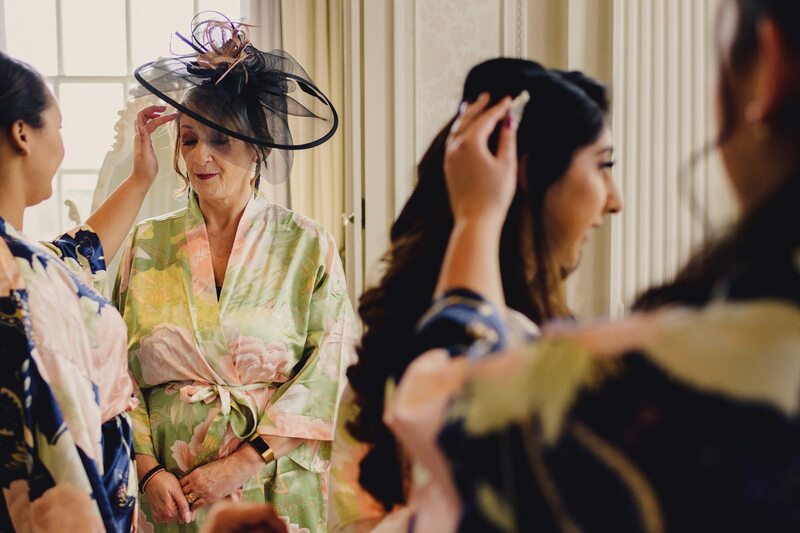 On the day we got there early to catch Roshni getting ready in one of Hedsor Houses beautiful bridal suites and dressing rooms. 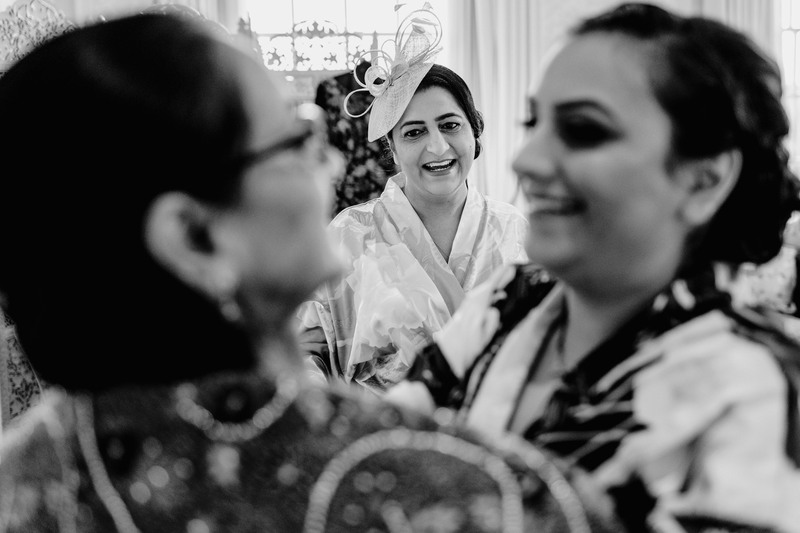 It meant a lot to Roshni to have her nearest and dearest by her side as she made her preparations for the day. 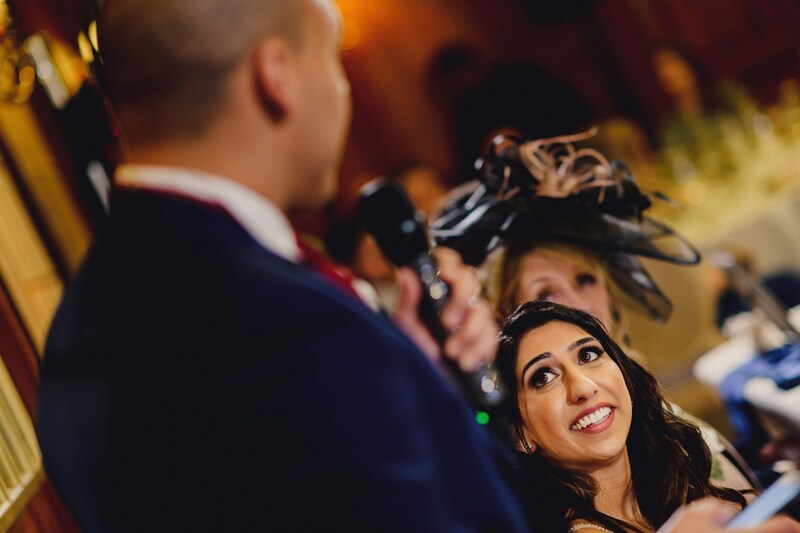 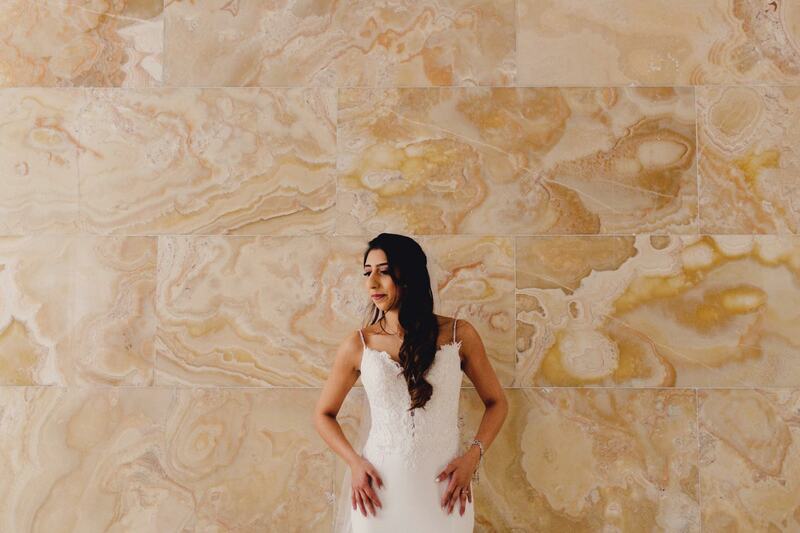 Roshni looked amazing in her McKinley dress by designer Enzoani. 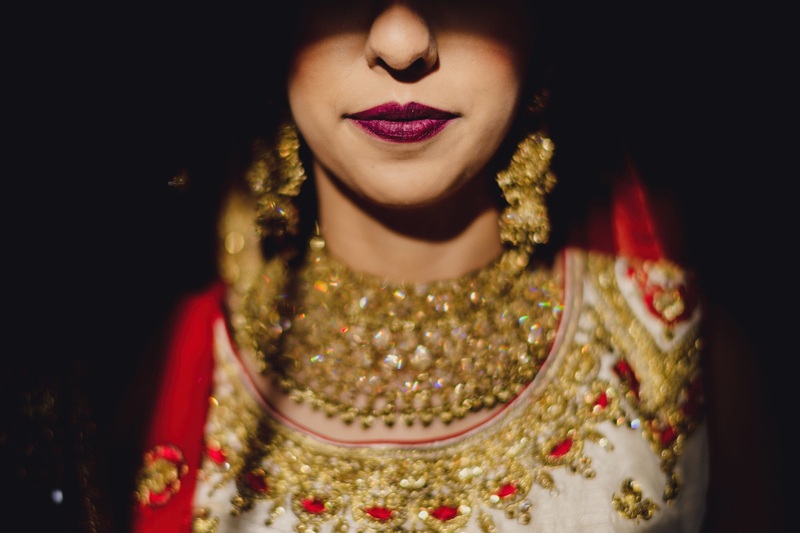 Colours were navy and burgundy and gold. 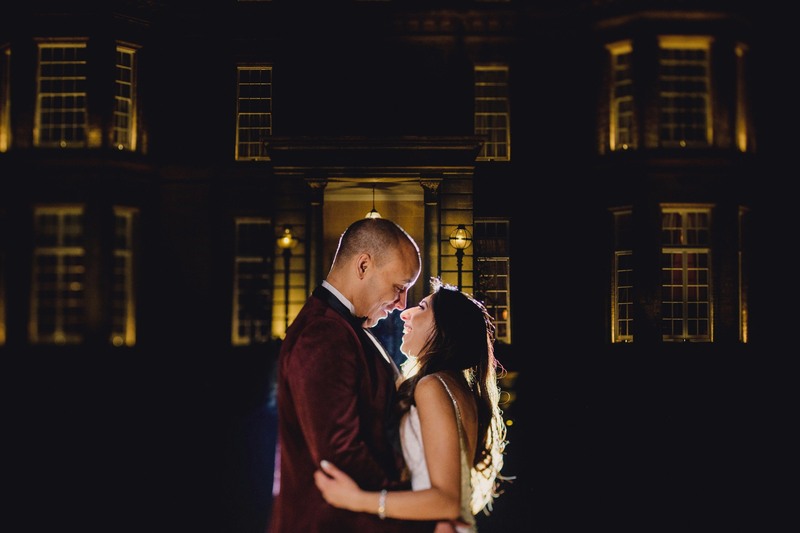 Roshni and David wanted a modern regal vibe and those colours set against the backdrop of Hedsor House really worked. 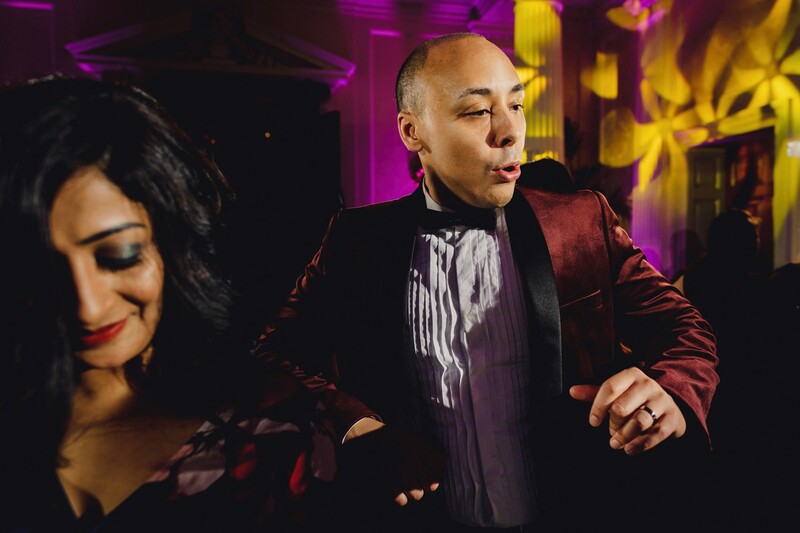 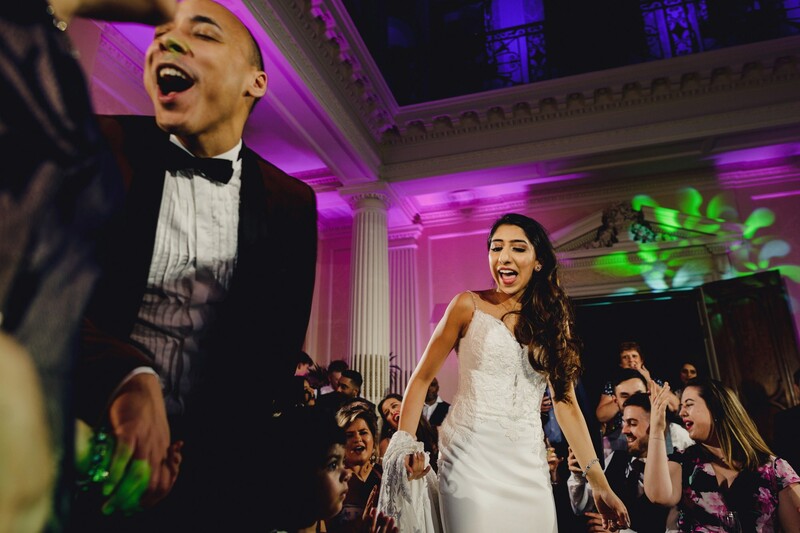 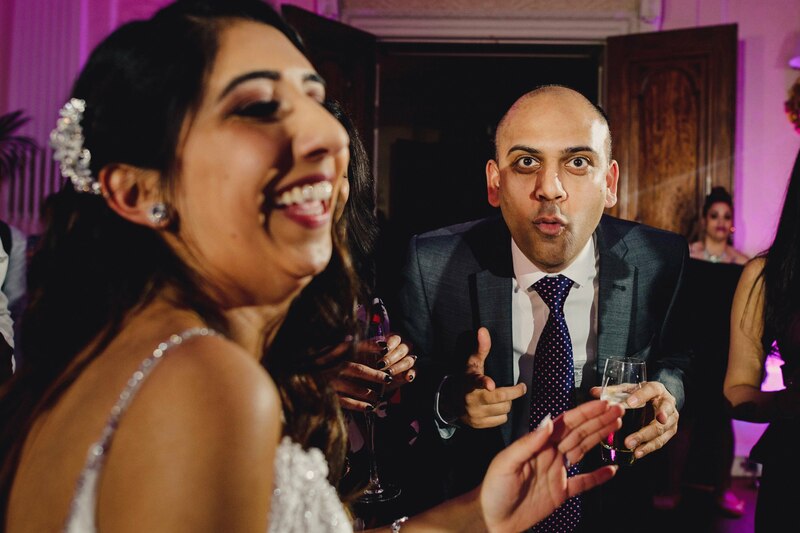 We loved filming and photographing Roshni and Daniel’s two weddings because they were so lovely to work with and we got to hang out and party with them and their loved ones twice as much! 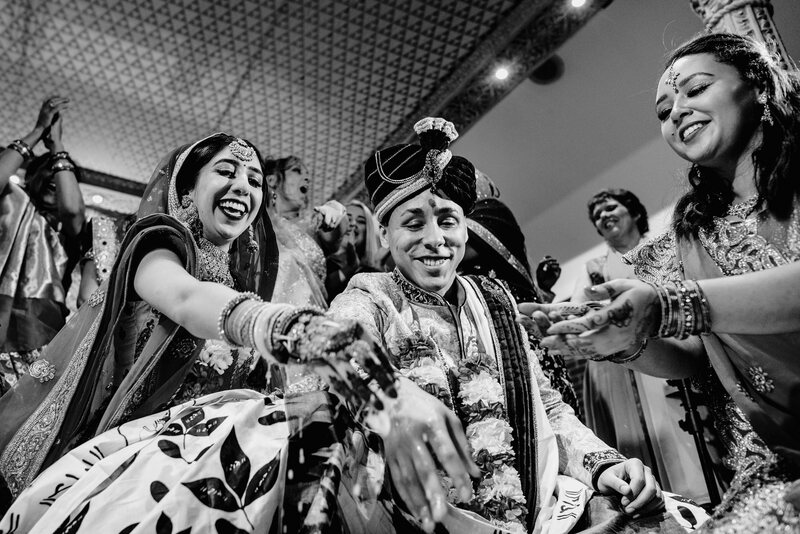 We will leave the last words to Roshni and Daniel. 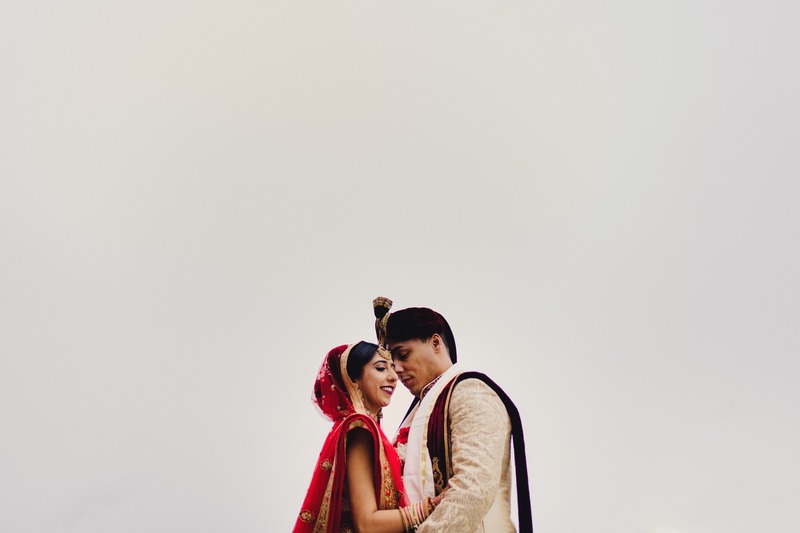 Here’s what they had to say about working with us.